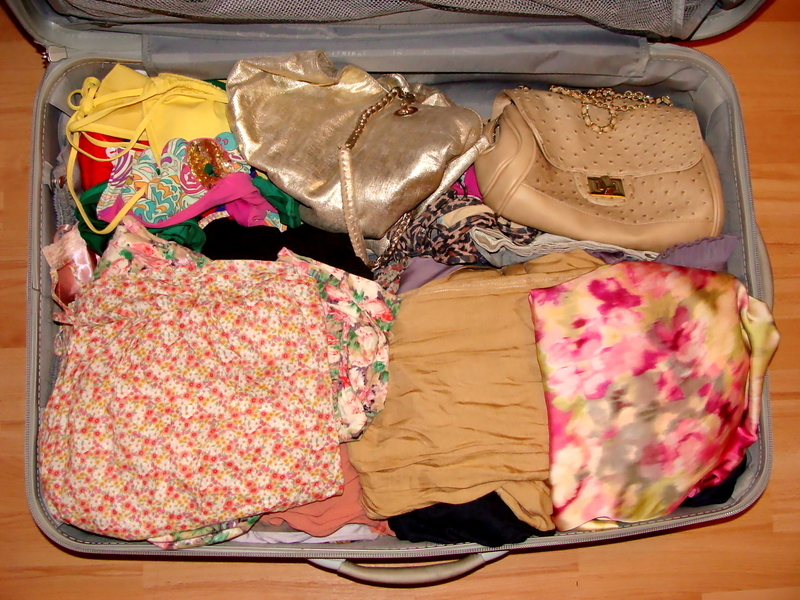 With only one week to go till ★ HOLIDAY ★ I am packing this evening. Not the fun-est thing to do. I do wish I could just pack my “packing list” ! How great would that be pack the list and everything on the list magically appears in the case! Woo. Can you guess where I will be going?! Here’s a clue.. it will be hot hot hot! YES!